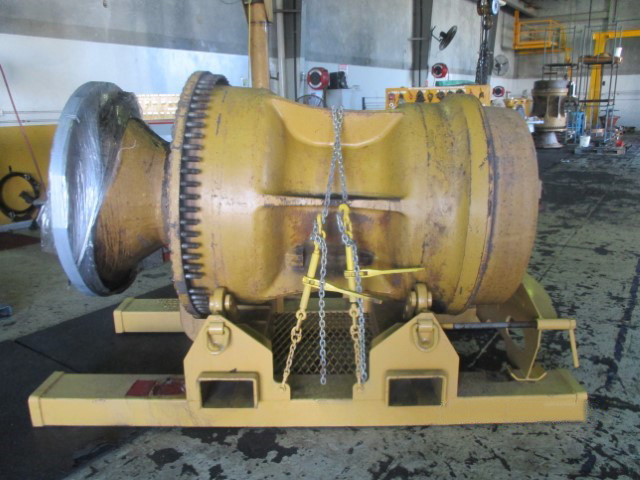 A customer enquired regarding options to service and return two Birrana™ enhanced 793F final drives with site damaged brakes within a 24-hour period to coincide with their maintenance shutdown schedule. 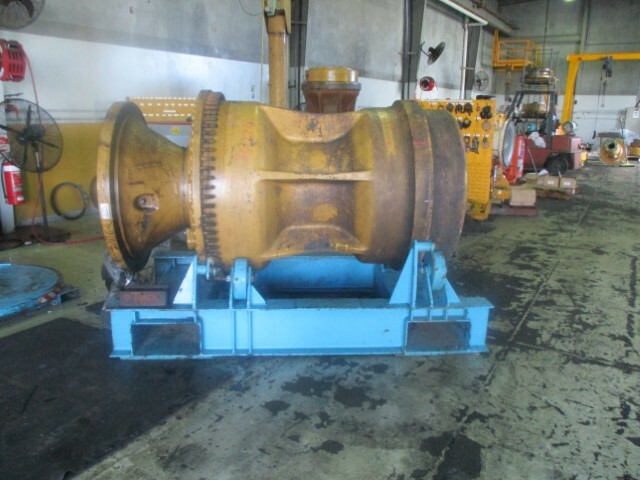 While complete service exchange units were available from H-E Parts, the customer was hesitant to replace the final drives as they had only achieved 22,000 hours of their expected 30,000-hour service life. To assist the customer, H-E Parts proposed replacing the brake groups only by utilizing two service exchange brake groups and resealing the wheel groups in the process, allowing the customer to run the components to 30,000 hours service life ensuring the full component life cycle was achieved whilst also meeting the required 24-hour time window. To ensure this time frame was met and for full transparency, a quotation was sent to the customer that detailed the service along with all hardware required to re-fit the component to the machine. H-E Parts also included in the quotation the provision for freight of the components from site and delivery back to the customer. This enabled H-E Parts to control the job from start to finish, eliminating uncontrolled external occurrences affecting delivery. The two Birrana™ enhanced 793F final drives were received by H-E Parts at 6:00 am. Each component within the final drives was disassembled, cleaned and inspected for reusability and returned to the customer at 9:00pm the same day. This customer-focused solution was achieved due to staffing, part availability and open communication between the customer and H-E Parts personnel. The customer called the following day to confirm that the 793F dump truck was back in service within the prescribed timeframe.